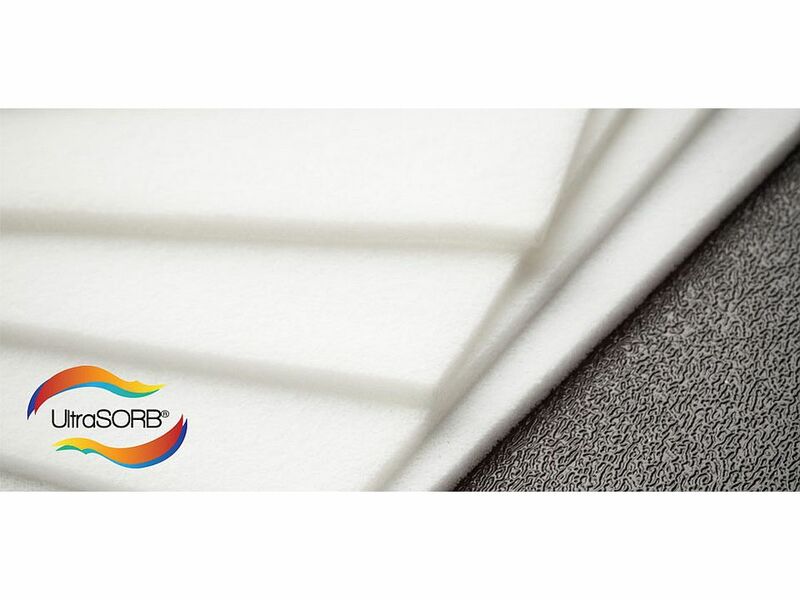 UltraSORB® Wipers are highly absorbent wipers that combine excellent ESD characteristics with Class 100 cleanliness. Due to its sponge-like wiping capability, fiber-free construction and ability to resist shedding of particles due to abrasion, it is the perfect choice for Stencil, Thick Film Screen and Medical Device wiping applications. Its unique pore structure allows for controlled solvent transfer to screen and metal masks to aid in the removal of solder paste, conductive adhesives and thick film inks. Ideal for cleaning metal masks used to print LTCC components, capacitors, EL, and Plasma Display Panels. Due to its ability to conform to metal meshed masks.